The Society for Human Resources Management (SHRM) interviews CHART's own Serah Morrissey about how experiential interviewing has the potential to create win-win outcomes for employers and candidates alike. We do the best we can to provide great customer service for the most guests possible. But often, those who need the most support are left out. In this brief and insightful CHART Talks video, Adam shares how to educate staff to better serve all guests, including those with non-visible disabilities. It’s happening! The robots are taking over. Earlier this year, the news was all a buzz over Flippy the Robot. Flippy is currently employed at a burger restaurant in Pasadena, CA and is capable of flipping 150 burgers per hour. 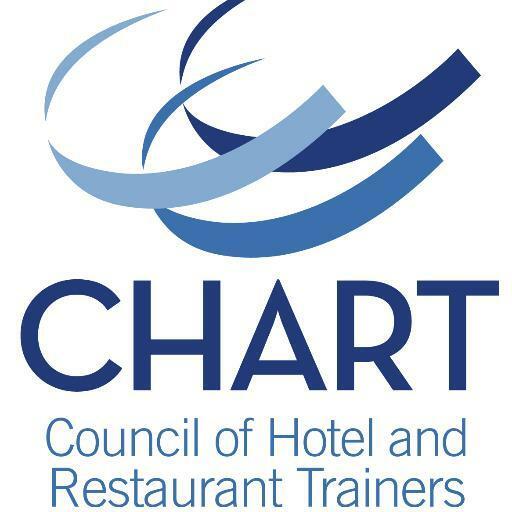 Like many of my CHART colleagues, I spend a good deal of time in our restaurants for events such as training sessions, product rollouts, and performance audits. Regardless of why I’m visiting, I strive to make it a quality experience that adds value to those Ivar’s locations, and I have found that there are 5 specific actions I can take that will greatly improve my chances of achieving that objective.